Invest in the presentation and performance of your office with San Francisco commercial cleaning services. When it comes to the presentation and cleanliness of your commercial space in San Francisco, you need to cover all the bases. A poorly cleaned facility contributes to bad business. Which also discourages clients while making your employees feel like they are not worth a hospitable working environment. Office Cleaning Pros has been a premier San Francisco commercial cleaning company for decades. Continuously leveraging world-class cleaning equipment and our modern techniques to totally transform your commercial space. 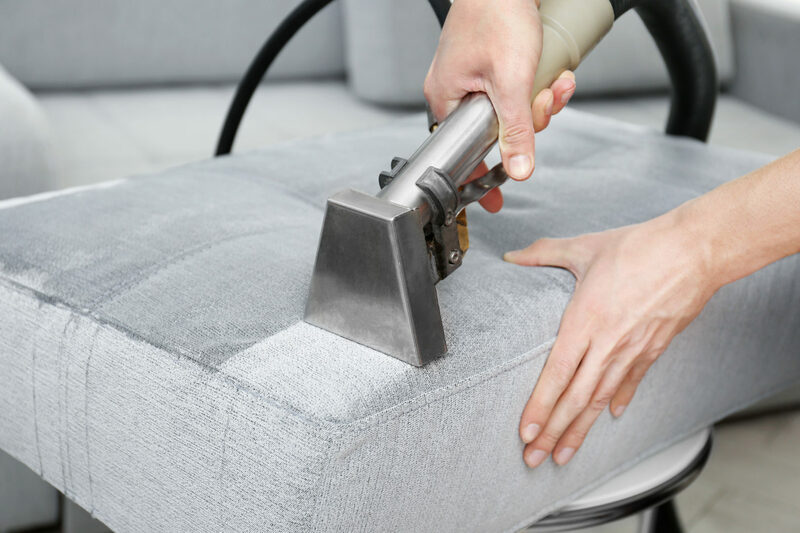 Drawing from our industry experience, we are equipped to tackle any cleaning service requirement, from office floors to commercial bathroom spaces. 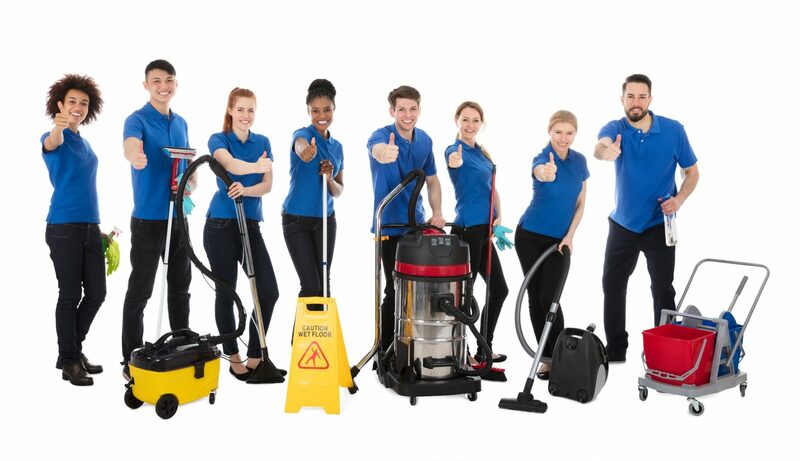 Office Cleaning Pros can clean every type of building and office establishment: offices, restaurants, churches, schools, bars, motels, hotels, pubs, the list goes on. We are here to serve you with top quality San Francisco commercial cleaning services. Our team is accredited with the skills, experience, and education to perfect your space, leaving you, your patrons, and your staff happier than ever before. The owners and staffs of Office Cleaning Pros understand that no two office spaces are the same. This is why we offer customized office cleaning packages to all businesses in the greater San Francisco region. Our packages are geared towards results, perfecting your interior, which translates into heightened productivity, client retention, and increased revenue at the end of the day. We don’t stop until every inch of the commercial space is cleaned. Let us show you why we’re San Francisco’s #1 preferred office cleaning company in our beautiful community today. © 2017 Office Cleaning Pros. All rights reserved.